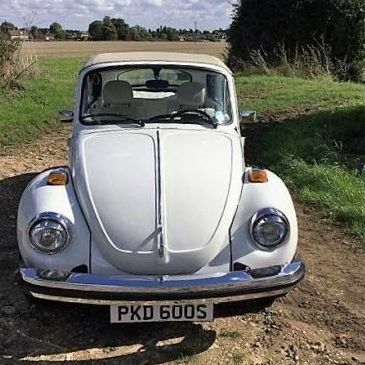 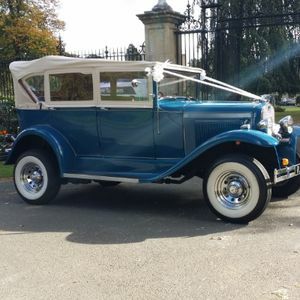 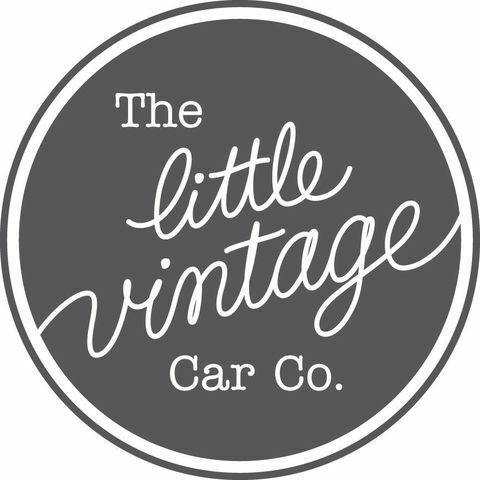 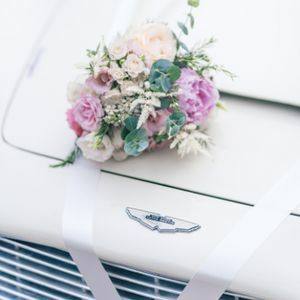 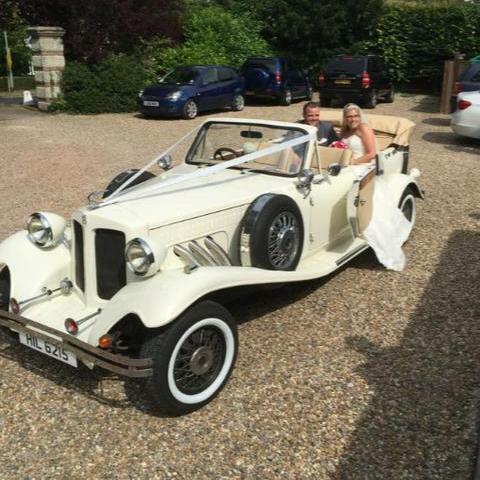 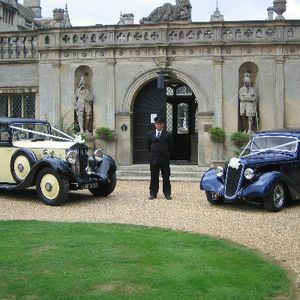 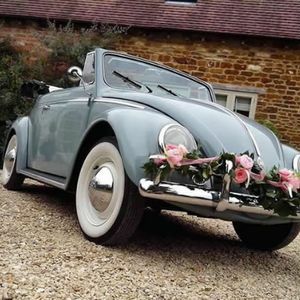 Are you looking for a vintage or classic wedding car supplier in Sharnbrook, Bedfordshire? 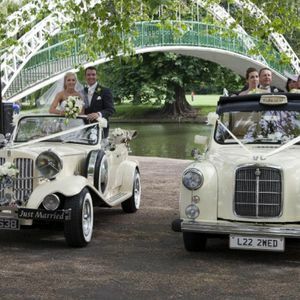 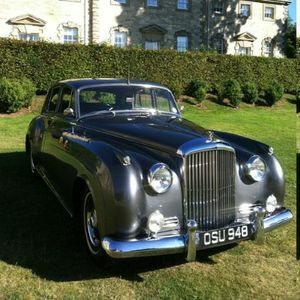 Our catalogue includes 10 companies, which provide classic wedding cars in Sharnbrook. 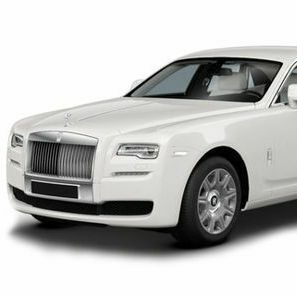 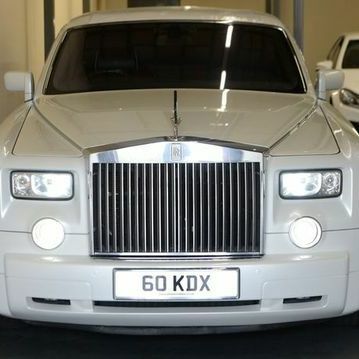 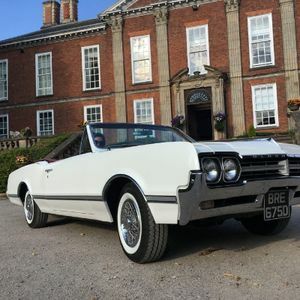 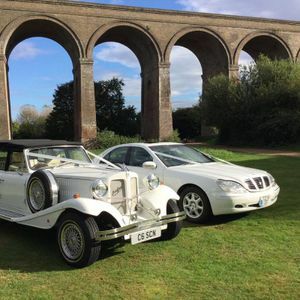 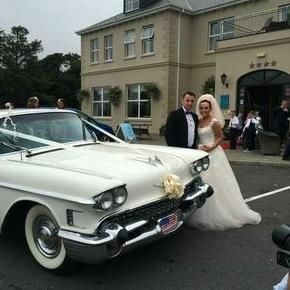 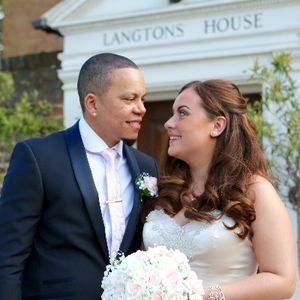 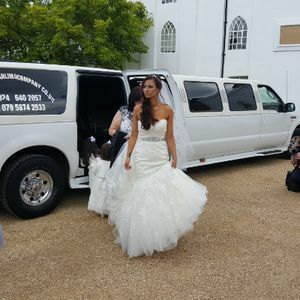 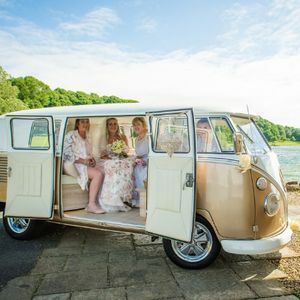 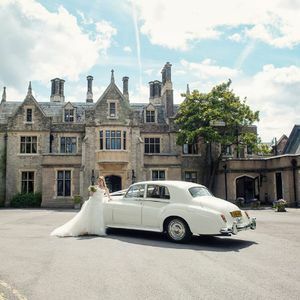 Recent review: thank you so much, the car was perfect for our wedding and a lovely experience, I felt so glamorous being chauffeured, the driving was really nice too and didn't rush us in anyway as the weather was quite bad. 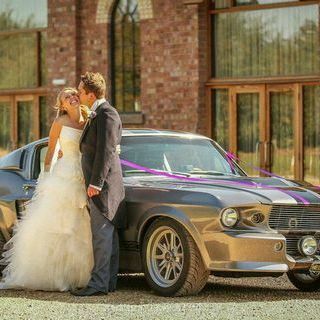 he also gave some great ideas for wedding pictures that I can't wait to see thank again.